Whether your needs have changed or your living arrangement has, it’s time to ensure your life gets back to normal. You deserve to have mobility and accessibility wherever you go, and Able Care Group in New Jersey can offer solutions to help meet your needs. 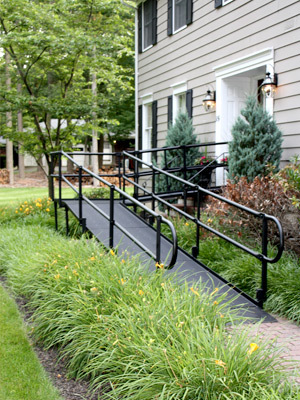 Serving many parts of New Jersey, including Essex County, we offer aluminum ramps, portable ramps, indoor and outdoor stairlifts, as well as commercial and residential elevators to make your home or business more accessible. Your mobility is our priority — contact our team today to get an estimate! Getting up the stairs can prove to be a challenge (and even a danger) for many of us, but our mobility should never be compromised. 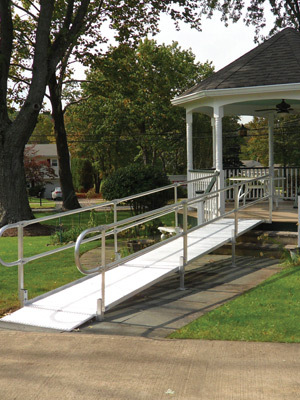 Work with Able Care Group for aluminum, portable, and commercial ramps that can make a difference. If you’re in Essex County and are in need of a curved rail, straight rail, outdoor, or indoor stairlift, Able Care Group is here to help. See our Bruno stairlift and other options, and schedule a consultation with our mobility solutions team. 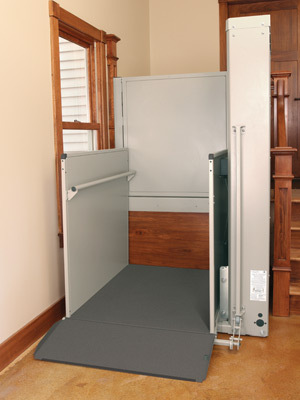 Able Care Group has partnered with Bruno and Harmar to provide the vertical platform lifts your business or home needs. Don’t let the steps hold you (or others) back — see our commercial, residential, and vertical platform lift options, and get started with Able Care Group. 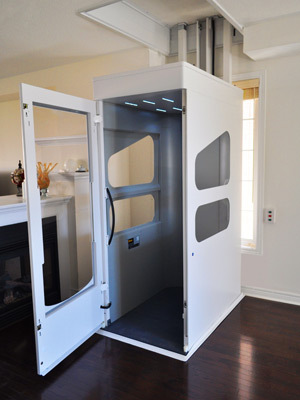 When you need a residential or commercial elevator installed for your home or business, you need Able Care Group. We work with esteemed brands like Wessex to provide the best in elevators. 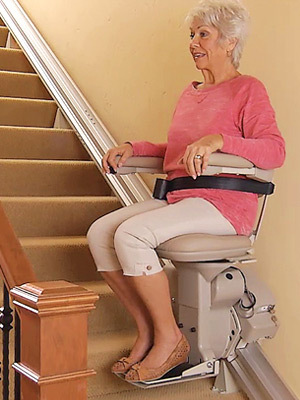 From stairlifts to ramps and everything in between, Able Care Group has a variety of pre-owned equipment options. Check out our page to see what’s currently available.